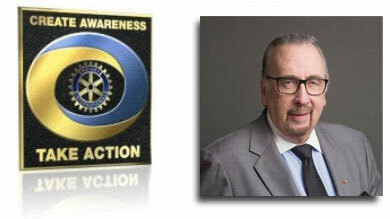 Following are direct links to some of the newest information from The Rotary Foundation. Posting dates are included for your information. The newest items are at the top. Competitive Matching Grant and 3-H Grant Award Recipients Announced by TRF.